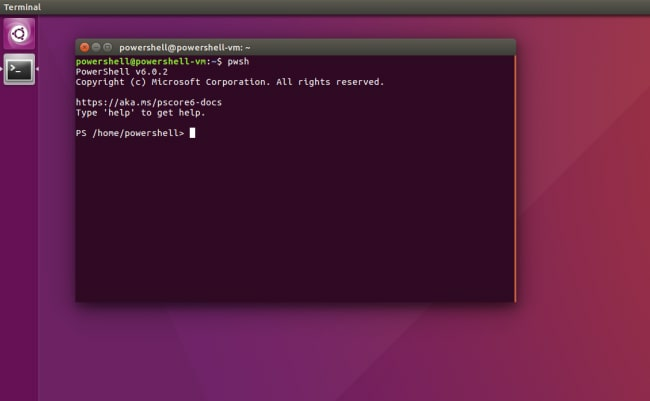 PowerShell Core from Microsoft is now available for Linux as a Snap. Built on the .NET Framework, PowerShell is an open source task-based command-line shell and scripting language with the goal of being the ubiquitous language for managing hybrid cloud assets. It is designed specifically for system administrators and power-users to rapidly automate the administration of multiple operating systems and the processes related to the applications that run on those operating systems. Snaps are containerised software packages designed to work across cloud, desktop, and IoT devices. They work natively on most popular Linux distributions, feature automatic updates for users, enhanced security, and greater flexibility for developers working in Linux environments. Thanks to the auto-updating and transactional nature of snaps, PowerShell users will always have the current version direct from Microsoft. “Snaps are great because they provide a single package format that works across many Linux distributions, much like how PowerShell acts as a single automation platform across operating systems. We hope our users enjoy the simplified installation and update experience of Snaps as much as we do,” comments Joey Aiello, Program Manager, PowerShell. Microsoft has also published PowerShell Preview for anyone wanting to try out the bleeding edge version. PowerShell Preview is published as a separate snap so you can have the stable and preview releases installed side by side.